Don't let the designation of Australia's capitol city fool you; there are plenty of diverse and unique things to do in Canberra. 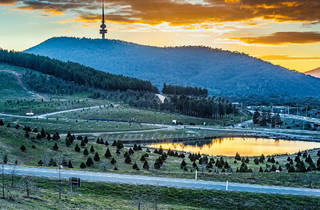 It may be the seat of Australia’s political power, but the city’s reputation for being the “bush capital” is well earned; despite the museums and monuments, much of Canberra has the look and feel of a country town, right down to the kangaroos that bound around the city’s abundant nature reserves and farmlands. 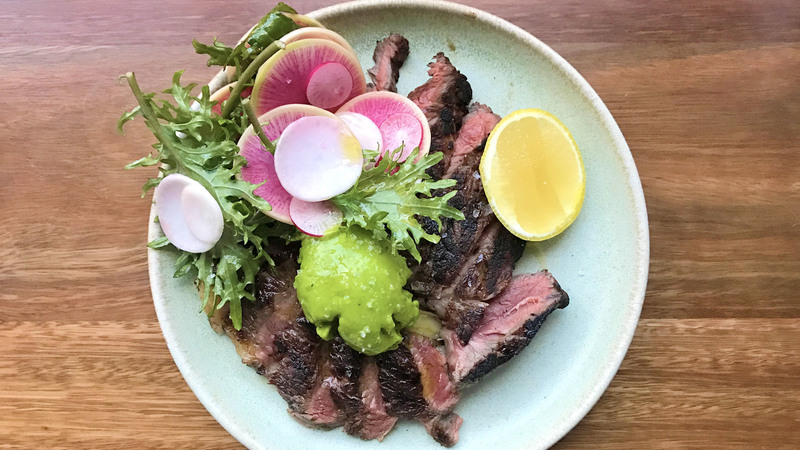 Over the last five years, the capital has undergone a hospitality glow up, with world class wine bars, award-winning cafes and excellent boutique hotels opening in the rapidly developing cultural precincts of New Acton and Braddon. Where once Canberra was visited only by eye-rolling schoolkids on excursion, culture-vultures drawn to the National Art Gallery and political wheelers and dealers, now Canberra’s a perfect weekend getaway spot, regardless of your interests. There’s a nice balance of culture, cuisine and nature – but not so much to do that you’ll leave town with FOMO. What is it? 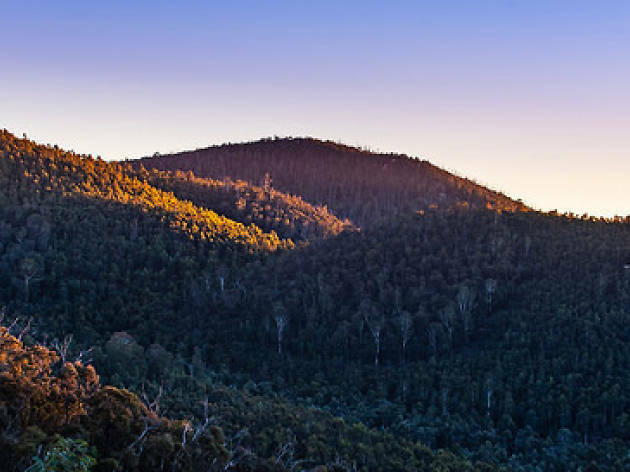 A sprawling wildlife reserve with sweeping views, 22 hiking trails and an excellent visitors’ centre, right at the foothills of the Australian Alps. Why go? Have you ever encountered a wild emu? If the answer’s no, your state of deprivation can be quickly rectified by taking a 40 minute drive to Tidbinbilla, where the giant birds roam around the car park delighting tourists and menacing children. 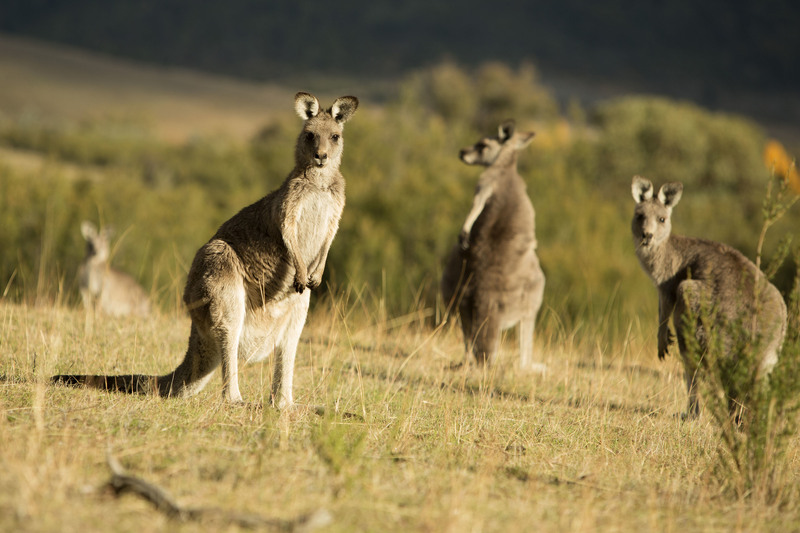 You’ll also meet a huge variety of birdlife, as well as kangaroos, wallabies, platypi and some very accessible koalas (just take the Koala Walk for an all-but-guaranteed sighting). What is it? Australia’s premier art museum, containing treasures from Jackson Pollock's ‘Blue Poles’ to a James Turrell Skyspace. Why go? 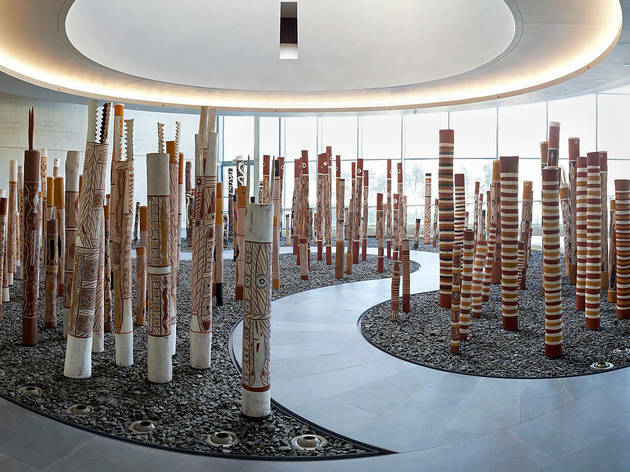 While the National Gallery of Australia has the country’s finest range of international modern and contemporary art, the real highlight here is the expansive collection of works by First Nations artists. 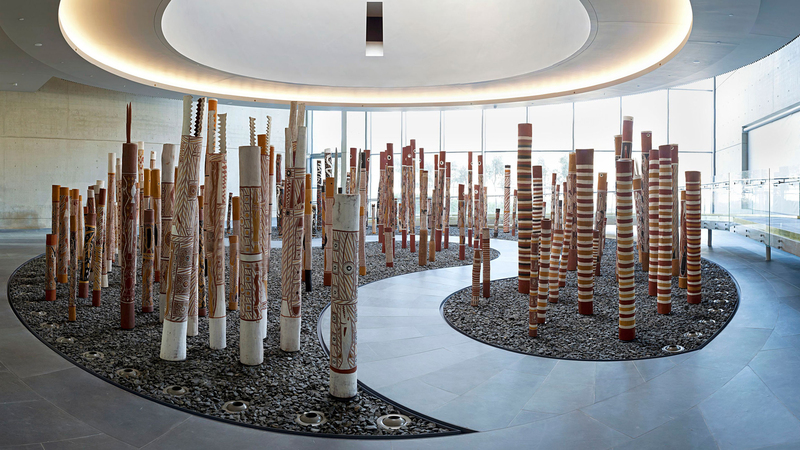 You’ll find 19th century objects, plenty of the Early Western Desert and Kimberley region paintings that typified the Aboriginal art boom of the 1970s and 1980s and blisteringly political contemporary works. A visit to Australia that doesn’t involve getting acquainted with the world’s oldest continuing culture is a visit wasted, and the National Gallery is one of the best places to start the discovery process. What is it? 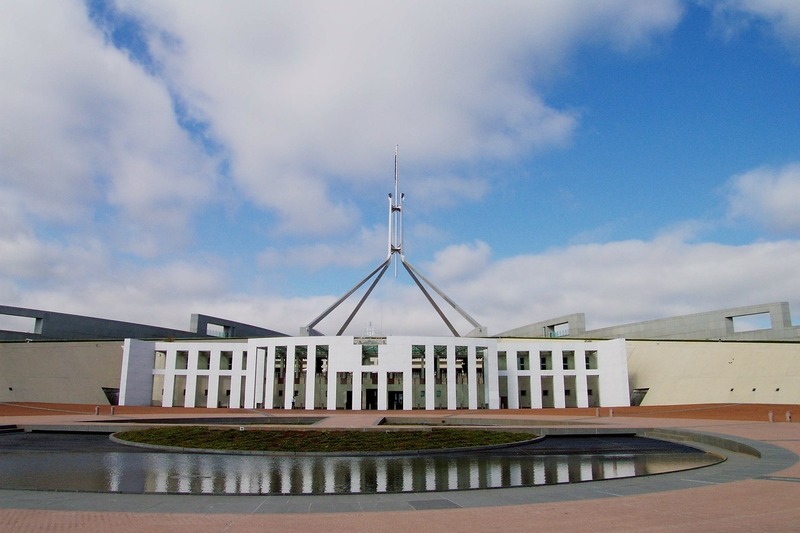 The Australian equivalent of Westminster or the Capitol Building. Why go? While Parliament is sitting, every day at 2pm Australian politics turns into a contact sport. The name of the game is Question Time, and the debates can get heated. 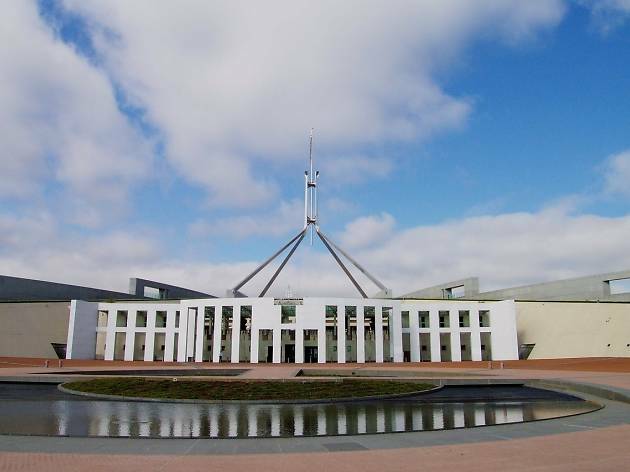 You can take in the drama from the viewing galleries of Parliament House. If you’re more interested in architecture than politics, the billion dollar building – which is based on the shape of two boomerangs – is still worth a look. Sadly, children are no longer allowed to roll down the property’s sloping green lawns; but you can still daydream about how fun it would be to try while unmarked secret service vehicles do slow laps around the grounds. What is it? 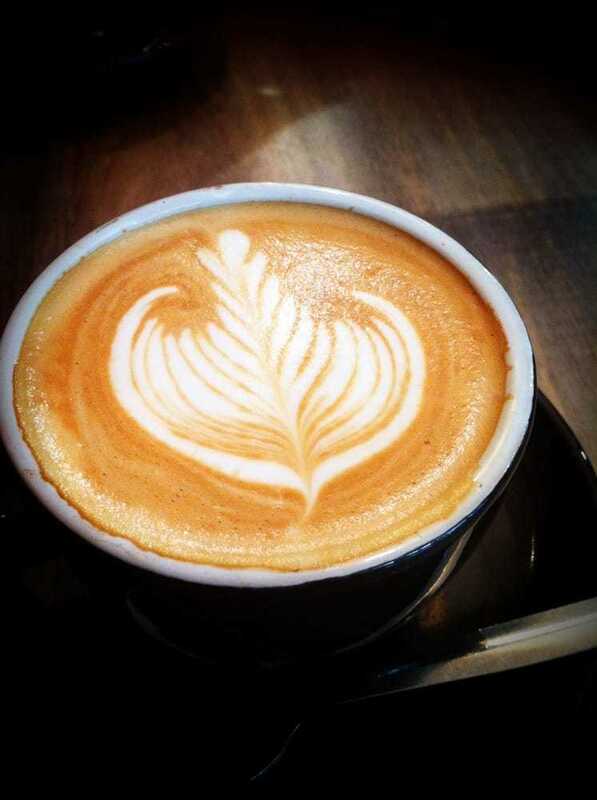 A roastery and collection of cafes, turning out the best coffee in the country. Why go? 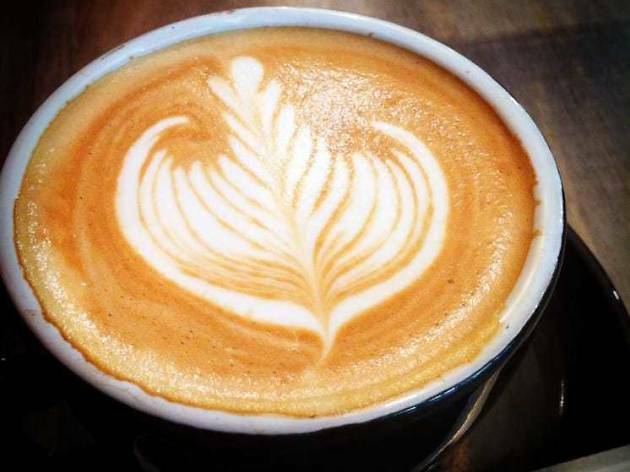 Much to Melbourne’s chagrin, the best coffee in Australia comes from Canberra. Ona Coffee’s founder, Sasa Sestic, once won the World Barista Championship, and his employee Hugh Kelly has won the Australian Barista Championship two years running. Of Ona’s several shopfronts around Canberra, the bright and airy Cupping Room is our pick. Here, classic Australian cafe fare like halloumi fingers and avocado toast are crafted with a precision to match the prize winning roasts. What is it? A zoo and aquarium with one very unique feature – a five star hotel on its grounds. Why go? We have four words for you: bathtub selfie with tigers. At Jamala Wildlife Lodge, inside the National Zoo and Aquarium, you can book a night of luxury accomodation that’s been built inside the animals’ enclosures. Potential hotelmates include Bengal Tigers, a brown bear and a family of giraffes. Many of the animals living at the Zoo have been rescued from circuses or were bred as part of endangered breeding programs, and proceeds from your stay help fund wildlife conservation efforts. What is it? Australia’s largest flower festival, with thousands of decorative plantings and a roster of cultural programming. Why go? 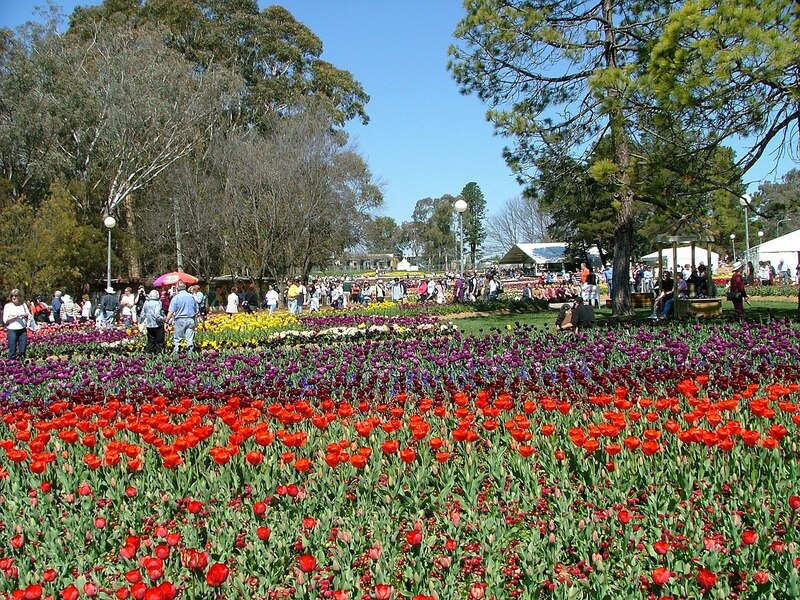 If you think Tulip Fever is just for 17th-century Dutchmen, you’ve haven’t been to Floriade. This month-long spring flower festival sees over one million bulbs planted in decorative garden beds, forming spectacular waves of colour. You can learn tips from gardening pros at demonstrations held in dedicated marquees or visit the flowers by night to take in evening concerts, movies and dance parties. What is it? A top knotch wine bar with an equally impressive kitchen. Why go? 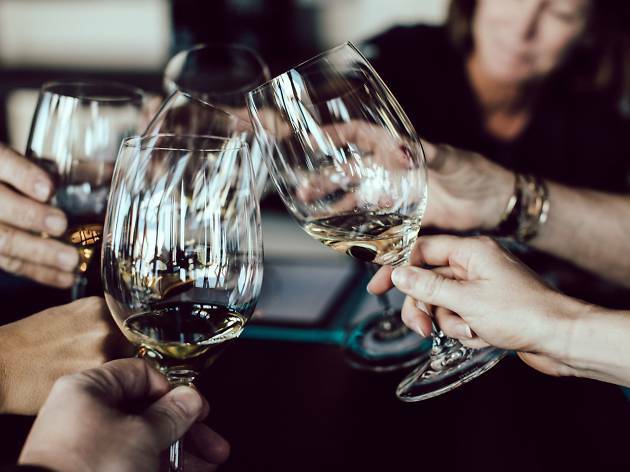 Australia is known for its excellent wines, and Bar Rochford is the most pleasant place to sample drops from around the Canberra region. 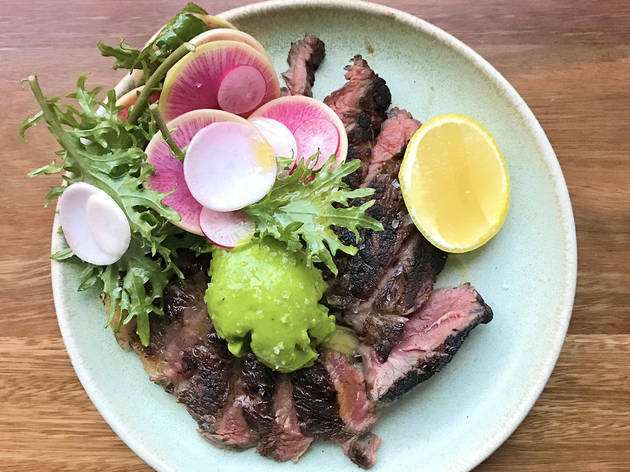 The staff are knowledgeable, the wine list is extensive, and the dinner options are European-influenced, seasonal, thoughtful and carefully cooked. 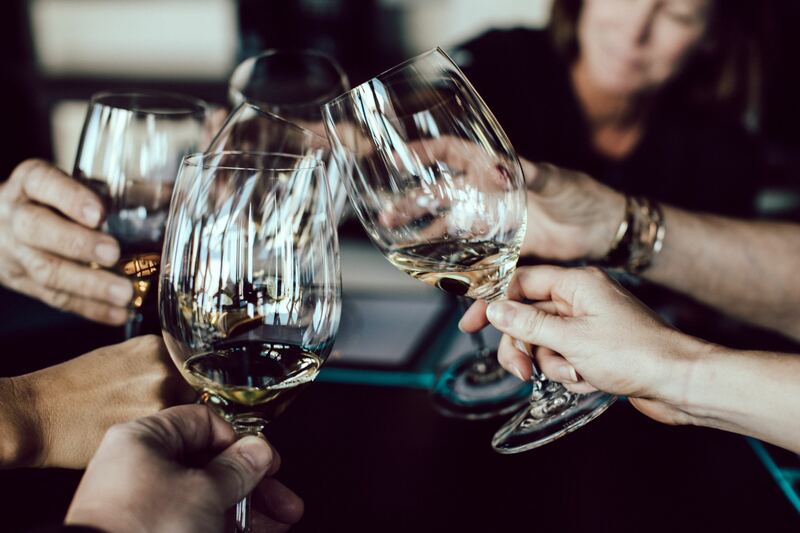 On any given night you’ll find locals sharing the latest political gossip over plates of oven roasted vegetables and slow cooked, locally sourced meat. 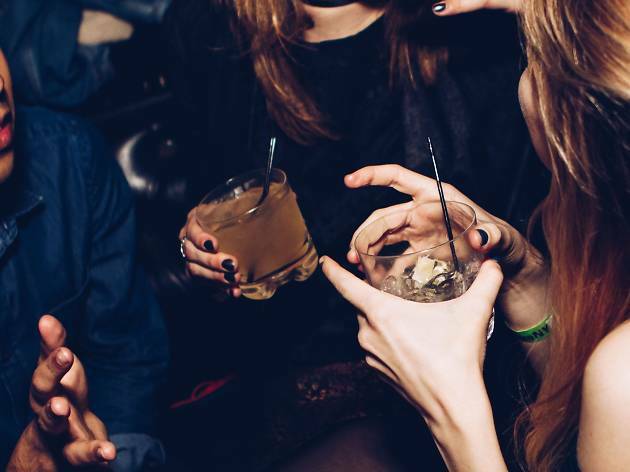 Don’t snooze on the cocktails either – the bar staff here put most of the venues in bigger cities like Sydney and Melbourne to shame. What is it? 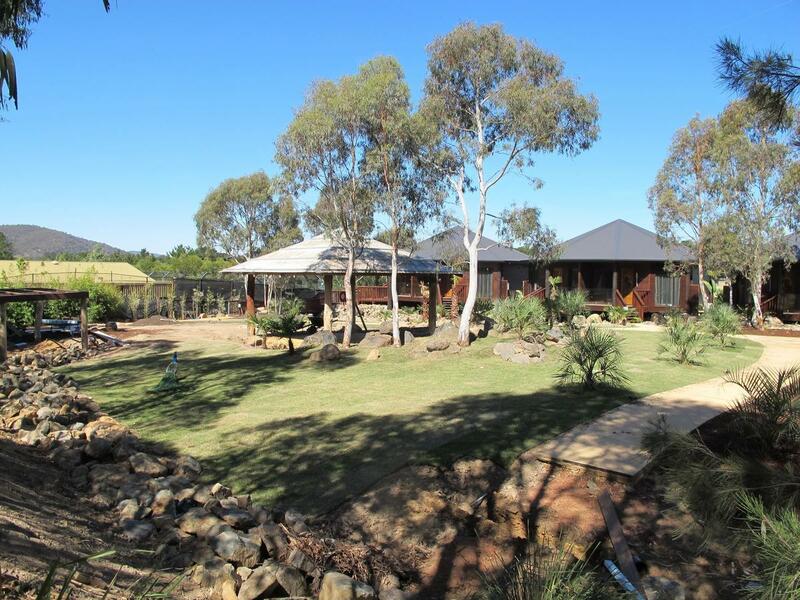 A vineyard and cellar-door with a scenic outlook. Why go? If you fancy your vino straight from the source, Lerida Estate should be your first stop. 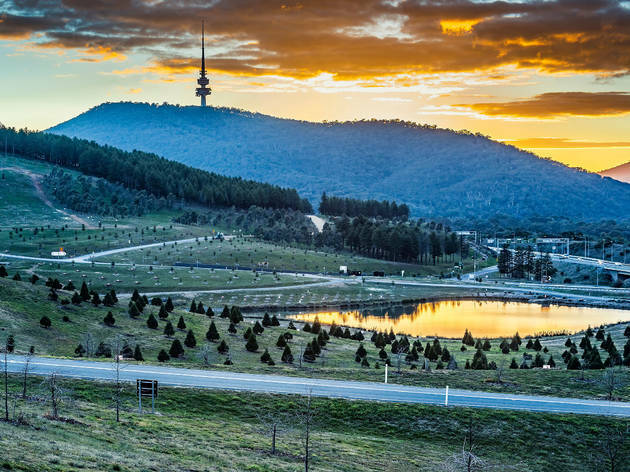 The drive to the vineyard along the shore of Lake George is one of Canberra’s most scenic routes – the hills rising up on one side and the land dipping away from you on the other out over the water to the distant wind turbines on the far hills. Lerida Estate perches on a hill overlooking it all – plus they have a café on site that opens daily, so you can order up a classic Australian meat pie to go with your glass of pinot noir. What is it? An interactive science museum for the young and curious. Why go? Most East Coast Australian school children have at least one fond memory of visiting Questacon. The science museum is right up there with Parliament House on the school-tour route. While the showy lightning demonstrations and earthquake machine tend to linger longest in kids’ imaginations, it’s the genuine passion of the science educators on staff that will garner parental appreciation. What is it? 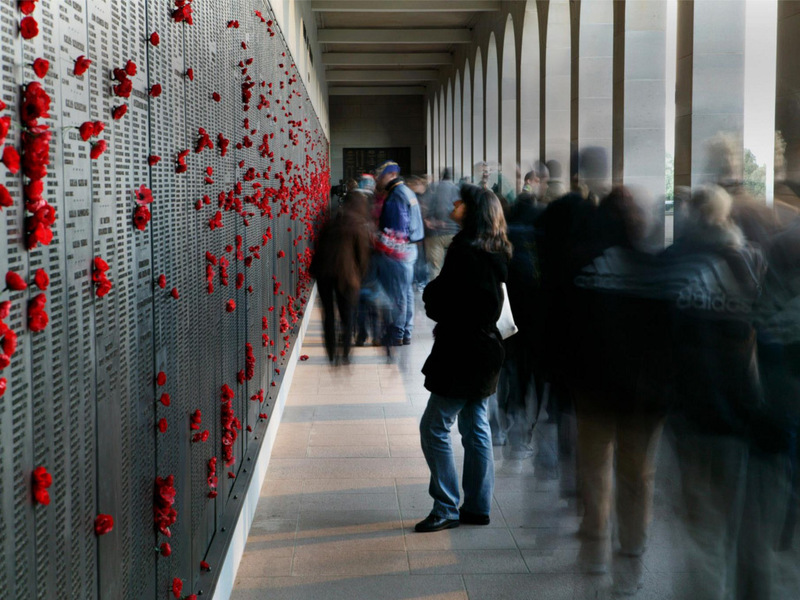 A combined shrine, archive and museum for Australia’s fallen soldiers. Why go? History-buffs will love the attention to detail displayed at this museum, which shares the wartime stories that shaped Australia’s national consciousness. It’s the distinctly human angle that makes the Memorial appealing. More than just monuments, the memorial offers a genuine insight into what wartime life was like for Australian women and men, with multimedia displays, documentary footage and art. What is it? A hot air balloon festival that lives up to its ‘spectacular’ name. Why go? 34 meters tall, 24 meters long with ten pendulous breasts and a placid, turtle’s smile. 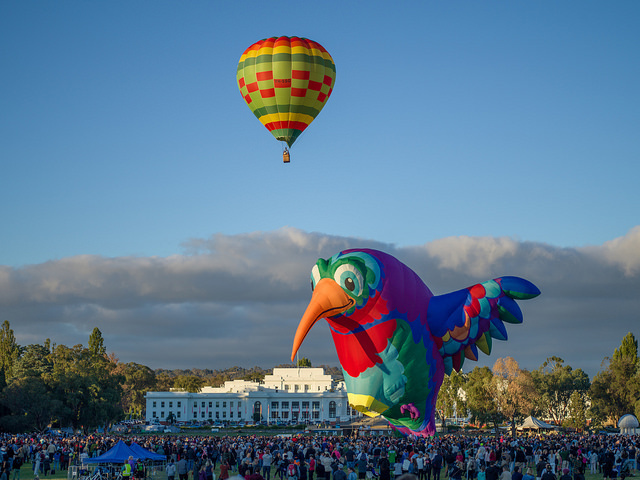 This was the balloon commissioned by Canberra-raised artist Patricia Piccinini to celebrate the city’s centenary. While the ‘Skywhale’ doesn’t take flight at every annual Balloon Spectacular, the fact it was commissioned at all (for $350,000 no less) speaks to Canberrans enduring love for hot air balloons. Brave a chilly March morning to watch dozens of balloons float over Canberra’s central body of water, Lake Burley Griffin, and you’ll feel the fondness too. You can even snag yourself a spot on one of them for an aerial view of the city taken in at a lazy pace. What is it? Canberra’s most beloved dive bar, with a regular rotating lineup of live music, readings and more. Why go? 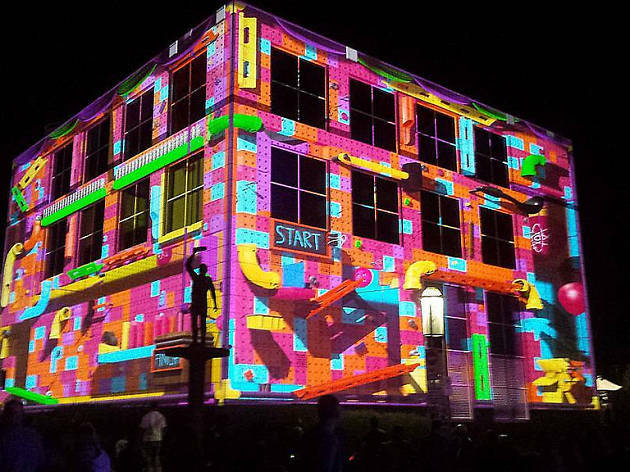 If you want to get a taste of Canberra’s artistic community, the Phoenix is where you’ll find them. Befitting its name, the bar has survived a fire, catastrophic storm damage and a complex legal dispute – all thanks to the love and care of its regular punters, who kicked in $50,000 to save the place from closing in early 2018. 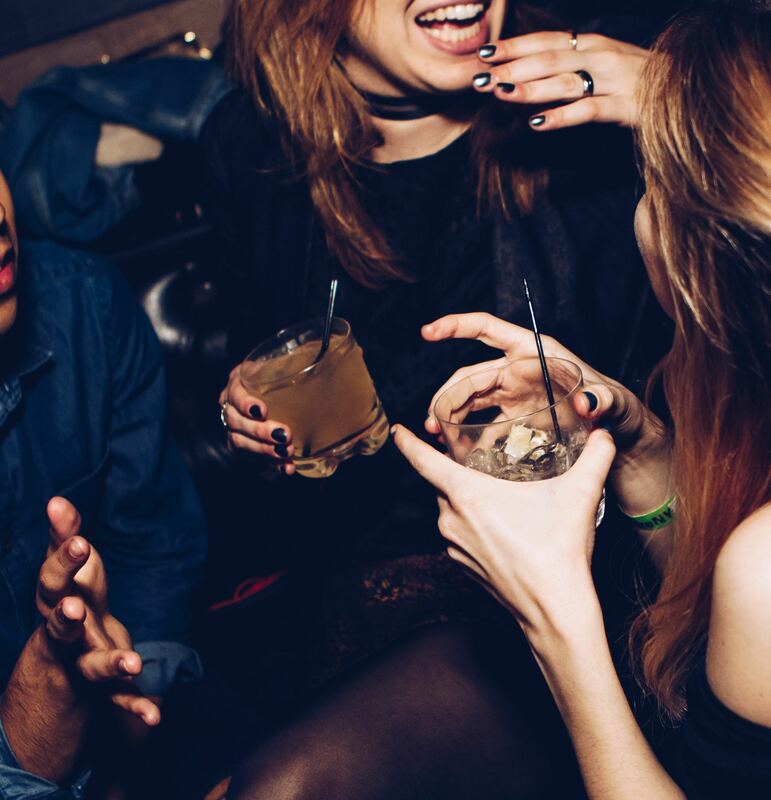 The live music, comedy nights and queer karaoke sessions aren’t guaranteed slam dunks on the technical prowess front, but the vibes are great, the drinks are cheap and the love is ever-present. What is it? In summer, it’s the southern hemisphere’s longest alpine slide, while in the cooler months its home to a bunny hill ski-field. Why go? If your kids are craving action, a few rides on the snaking 1.2 kilometer long alpine slide at Corrin Forrest might just sait them. 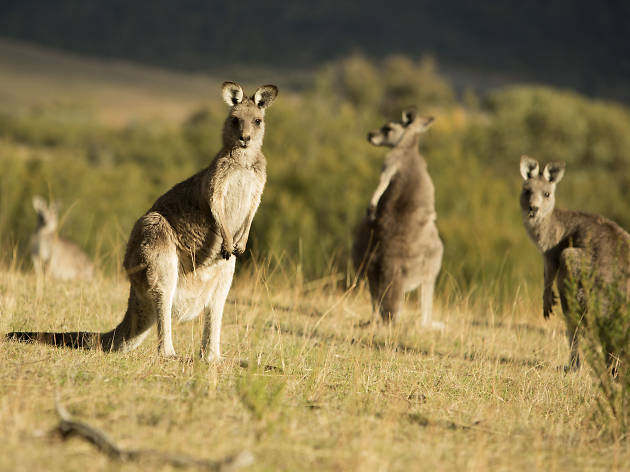 Around 40 minutes drive from the centre of town, the slide winds through a gum forrest, and it’s not unusual to spot kangaroos as you zip your way down the hill. Adult adrenaline junkies may be a little less impressed with the slide’s velocity – but its proximity to Tidbinbilla Nature Reserve makes it a worthwhile stop anyway. In winter, Corrin Forrest crank out the artificial snow machines (often augmented by the real deal) and offer a ‘baby’s first snow’ experience. For Australians unused to the white-stuff, it’s a novel day out, but if you’re from a place that regularly sees snow, it doesn’t need to go to the top of your itinerary. What is it? 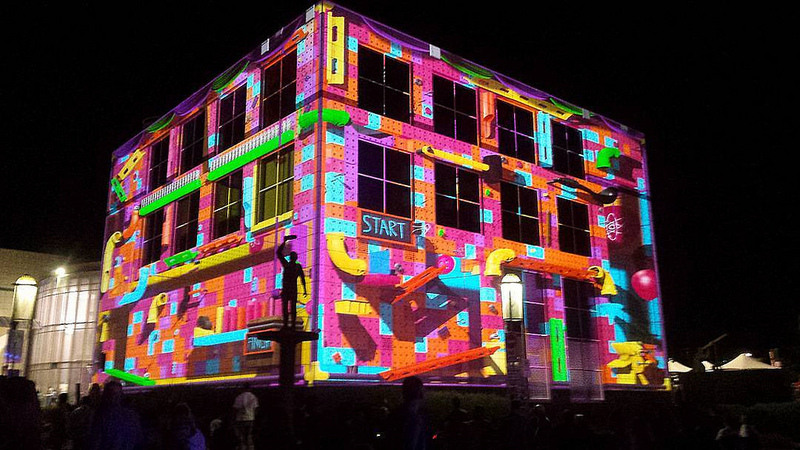 The largest art glass studio in the country, housed in Canberra’s oldest public building. Why go? 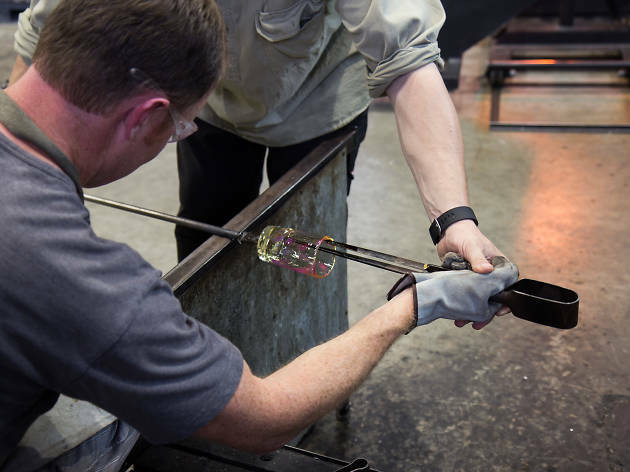 If you’ve ever wondered how your humble pint glass gets made, the Glassworks offer you the chance to get hands on experience creating one yourself. Here you can play with fire, experiment with a ‘punty’ and walk away with something you made with your own two hands (and a 1100 degree furnace). 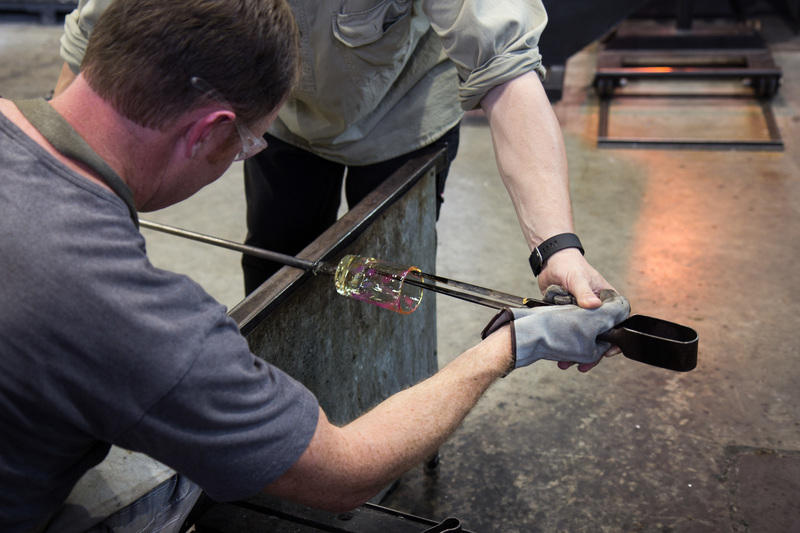 The Glassworks holds ‘Make Your Own’ workshops most weekends, or you can drop in on other days to watch pros at work. The building is also home to a gallery showcasing intricate glass art by local and international creators.